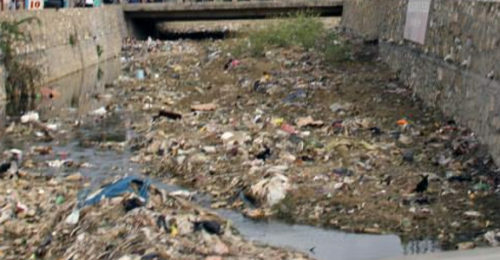 The people of Port-de-Paix walk to the river to obtain drinking water from the same river used for washing and sanitation. Although we built a well for the village, there is no sanitation system to prevent the contamination of other water sources. 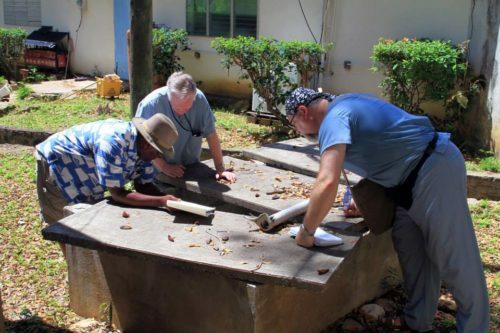 A septic system is the next phase of our water project, followed by bathroom facilities for the hospital. Please contribute any amount toward this major initiative. 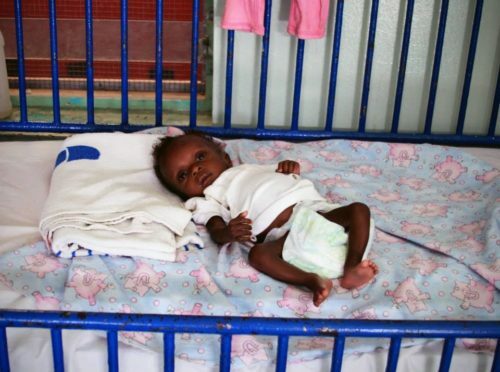 Northwest Haitians are even more destitute than the rest of Haiti. Only 20 percent of the country’s total resources, including foreign aid, go to the rural areas where two-thirds of the people live. 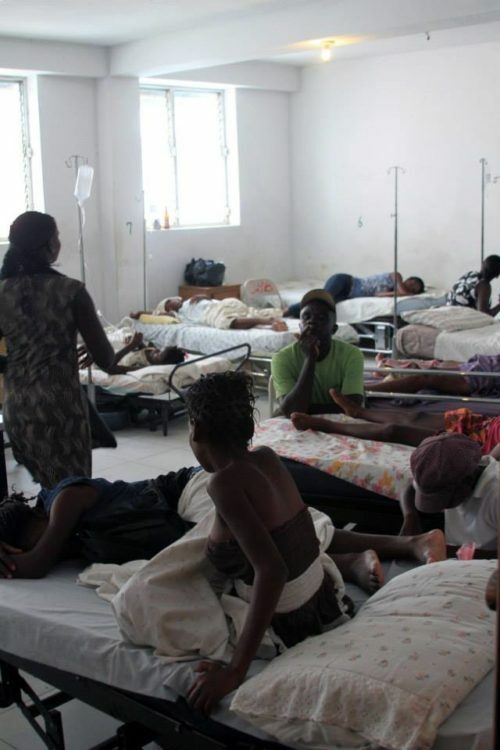 Of this, only a trickle has reached northwest Haiti as a whole and less than $1 per year per resident is spent by Haiti on services in Port-de-Paix, one of the country’s most populated areas. 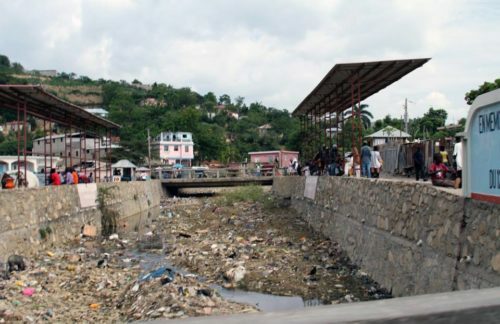 Northwest Haiti’s infrastructure has been abandoned by the government and despite having electric and telephone poles, Port-de-Paix is entirely without public utilities or sanitation services. Beraca Medical Center and House of Hope provide the only refuge for those in need. Located adjacent to each other on the same campus, lack of a sanitation infrastructure is a hazard to both. There is currently no septic or waste system of any kind in the area. Infectious diseases are readily spread from the hospital to the children and throughout the community. 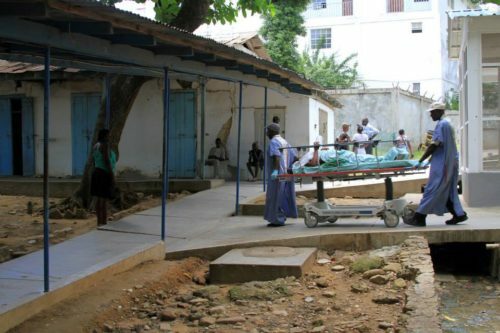 The hospital has no indoor bathrooms and patients must walk or be carried by relatives to outhouses located several hundred feet from the hospital. A primary cause of disease is contaminated water, which we can remedy by building a simple septic system, which would then be followed by installing hospital bathrooms and improving upon the well system already installed by Friends of Humanity. 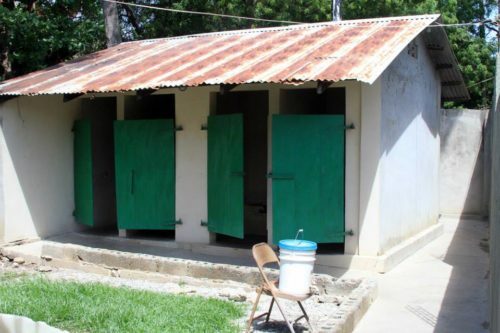 Before Friends of Humanity volunteers can build hospital bathrooms, we must build a septic system to service both the hospital and House of Hope. This can be accomplished by our volunteers and should last the next 40 years. Construction costs are high due to the need to ship construction materials from the U.S. into Haiti. Local materials are inferior and concrete, for example, disintegrates rapidly, making structures unsafe and shortening the lifespan of something like a concrete septic tank. We have volunteers with the ability to work with local people to construct a septic system, but we lack the funds to get started.